10 OF THE BEST DAYPACKS | muted. When travelling it is always useful to have the best equipment and a daypack is a fantastic way of carrying your load. Modern daypacks have got to the point where they carry an amazing variety of items due to the sheer ingenuity in their design. Many have achieved this all while being lightweight enough not to be a burden. This article, 10 Of The Best Daypacks, is here to help you in picking the perfect daypack for you, whether it is a simple one with a few features or a military operation style daypack. With prices ranging from $108-$190, we are not looking at cheap daypacks. However, we will be showing you some of the best that we could find. Our first backpack is the Chrome Orlov 27L Daypack ($170). 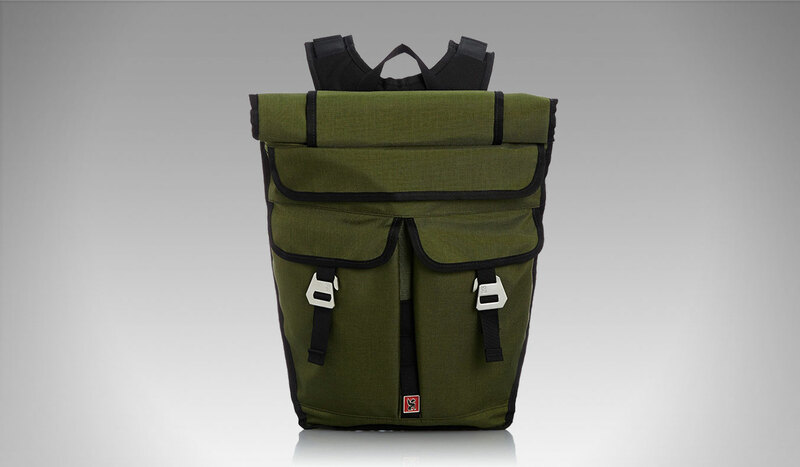 Inspired by a World War II militia style is a bag that has many features to deliver you a fantastic daypack. Weighing only 3.5 lbs, but still able to fit in plenty of equipment. The bag is 100% welded-waterproof meaning none of your gear risks damage. It also comes in five different colors from black to Versailles and has zippered pockets that fit up to a 15” laptop. Throughout there is stainless steel hardware to protect all of your valubles. At $170 you are buying a bag with many fantastic features. Fjällräven delivers us the next daypack with the Fjällräven Rucksack No. 21 Medium ($137). This guy has a classic vintage style that adds extra appeal and style. It comes in nine different colors giving you options that’ll fit any aesthetic. The bag materials are 65% polyester and 35% cotton. Weighing less than 3 lbs it is easy to carry and has a volume of 20 L. Like the Orlov daypack, you can also fit a 15” laptop into this daypack. 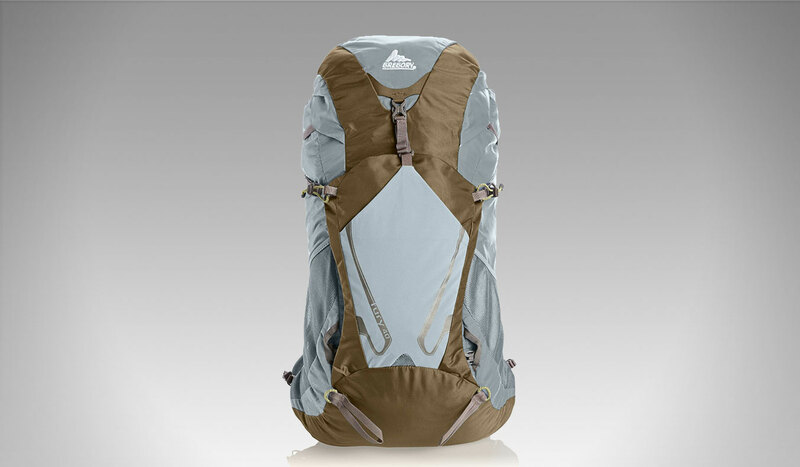 Our next bag is the Jack Wolfskin Rock Surfer Daypack ($108). 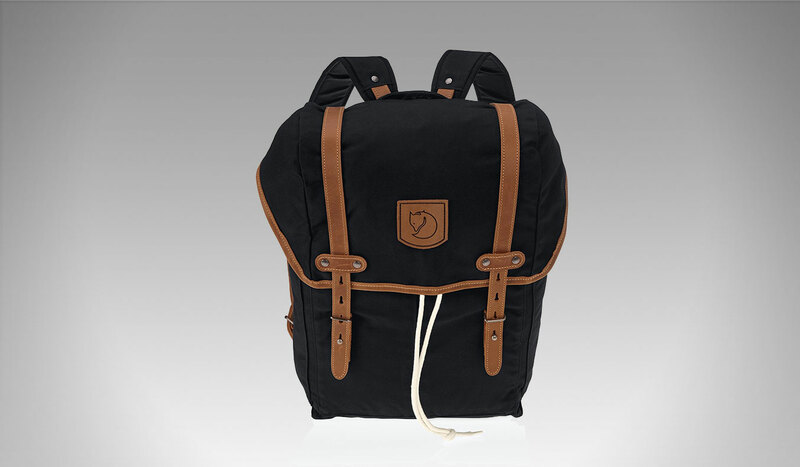 Coming in either Moroccan blue or a simple black, Jack Wolfskin have delivered a stylish bag that many will love. It’is available in one size and is weighs only 2 ½ lbs. Conveniently there is a waist strap that comes in handy. This kit comes recommended if you’re going to be mountain biking. There’s a helmet carry compartment just for that purpose. 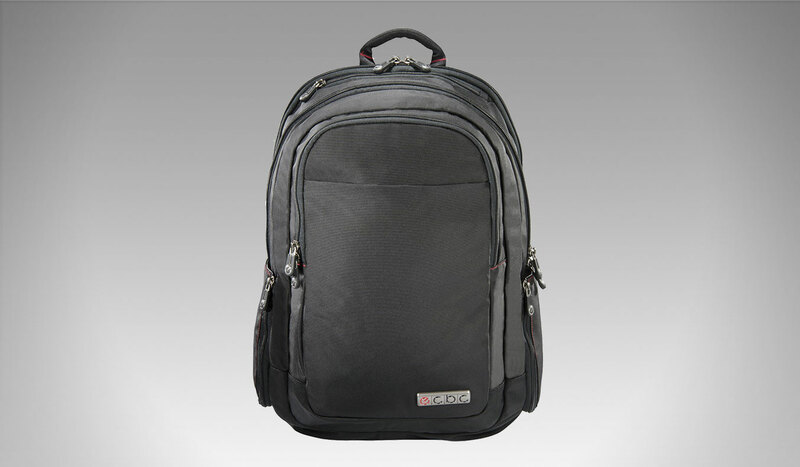 The next daypack on our list is the ECBC Lance Daypack for 17” Laptop, Black ($112). 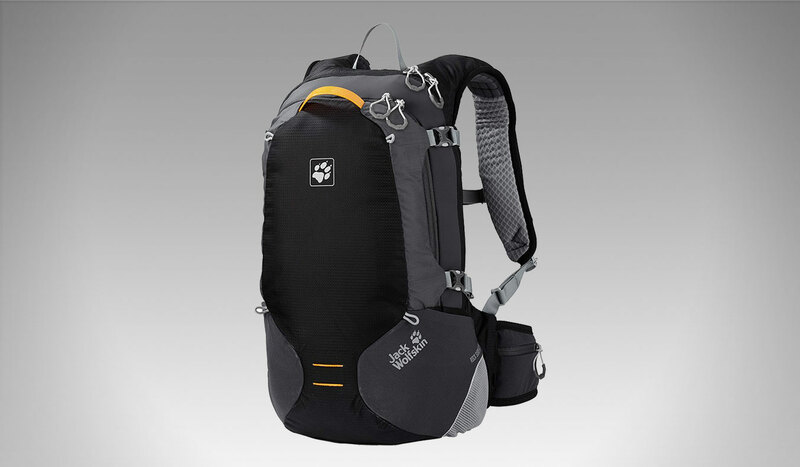 If you’re looking for larger capacity, then buy this as it’s one of the larger daypacks on our list. 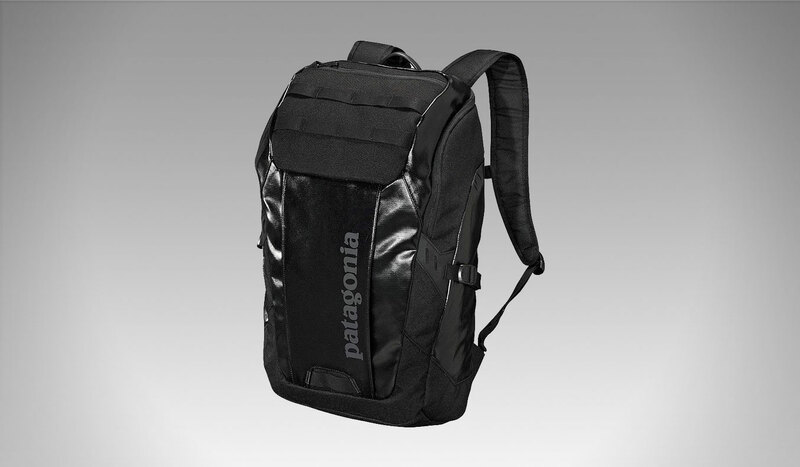 This daypack looks like a laptop bag and has some high-quality self-repairing, water sealing YKK zippers. Many people carry portable tablets such as iPad’s; the ECBC Lance Daypack has a compartment designed for tablets as well as a phone pocket. On top of this there are high-density protective foam pockets. If you need a daypack that carries high-tech equipment reliably and safely this is the daypack for you. North Face is one of the most famous brands in the outdoor accessory market. The North Face Base Camp Citer Mens Rucksack ($132) is a stylish black bag that many might mistake for a sleeping bag. The bag is incredibly accessible, and can stand on its own. Durable water resistant fabric ensures your contents stay safe and dry. Underneath the top flap, there are extra layers of protection. North Face has designed a fabulous bag to take away for an extended camping trip. With 40 Liters of capacity, it is a massive bag that holds an enormous amount of equipment. Our next daypack is a stylish blue one from Fury. The Fury 40 Backpack – Men’s ($110) is a backpack designed for long hikes and camping trips. The main compartment is reverse loading to help you pack all your equipment with ease. There is also an internal security pocket to keep any valuables safe. Also, compression straps reduce movement when encountering bumpy terrain. You also get two trekking pole attachments just in case. The Patagonia Black Hole 25L Pack ($190) comes in four different colors and a glossy aesthetic making it look quite different when campared to other daypacks in this list. Like any fantastic pack, the Patagonia Black Hole is highly weather-resistant. Within the main compartment, there is a mesh pocket to keep items safe, a key compartment, organiser panel and a padded sleeve which holds up to a 15” laptop. For comfort while transporting there is also a padded shoulder harness. We have yet another amazing daypack for you with the Thule Luggage Paramount 27L Daypack ($132). 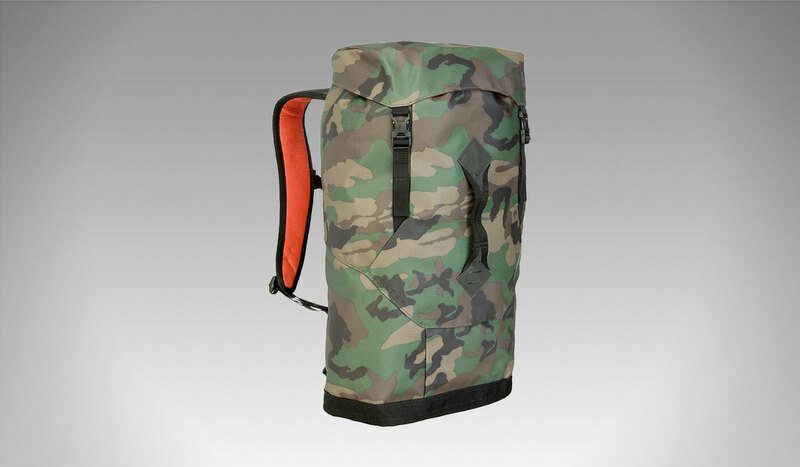 This durable nylon bag is water resistant and will protect all your valuable equipment. There is a dual density laptop sleeve with secure flap closure and SafeEdge material inside to give high-quality corner protection. The bottom panels have been welded to give extra protection, with specifically padded protected pockets for any expensive items. 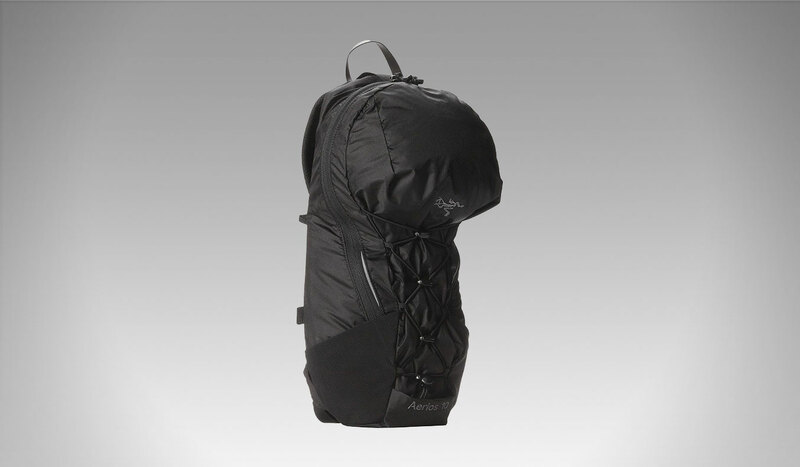 Our penultimate daypack is the Arc’teryx ‘Aerios’ Backpack ($109). The smallest on our list, but nonetheless a fantastic daypack. The bag is available in either Raven blue or black and the lightweight materials make it very easy to carry. There is a waist belt and two-way zip closure so you could even carry it in front of you. There are plenty of pockets to allow for lots of storage. 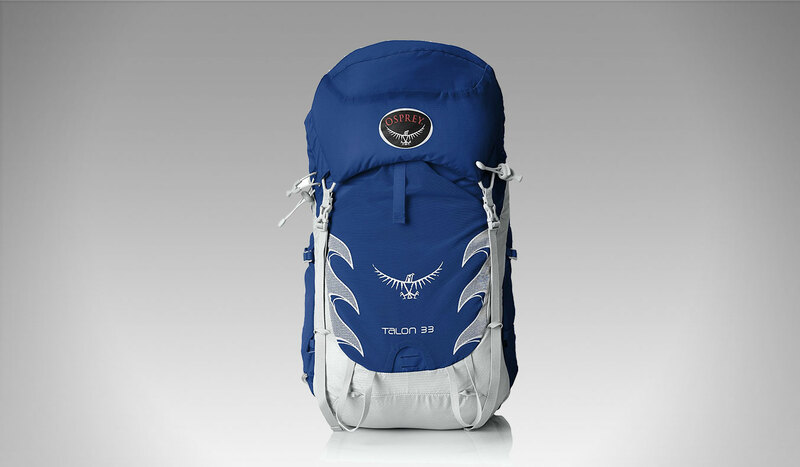 The last daypack on our list is the Osprey Packs Talon 33 Backpack ($130). Synthetically made with a bio-stretch gender specific hip belt. If you want to take the bag apart, the top pocket is removable to allow for flexible storage. 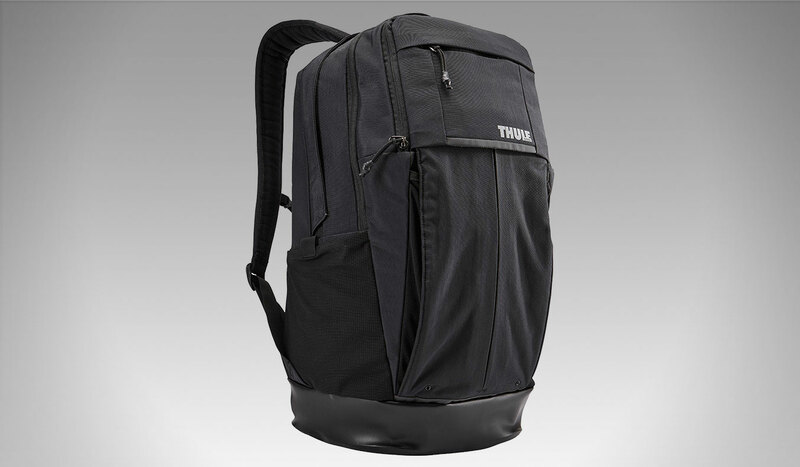 With straps specifically designed for comfort this bag is perfect for long walking trips. The Osprey comes in a silver or blue design.